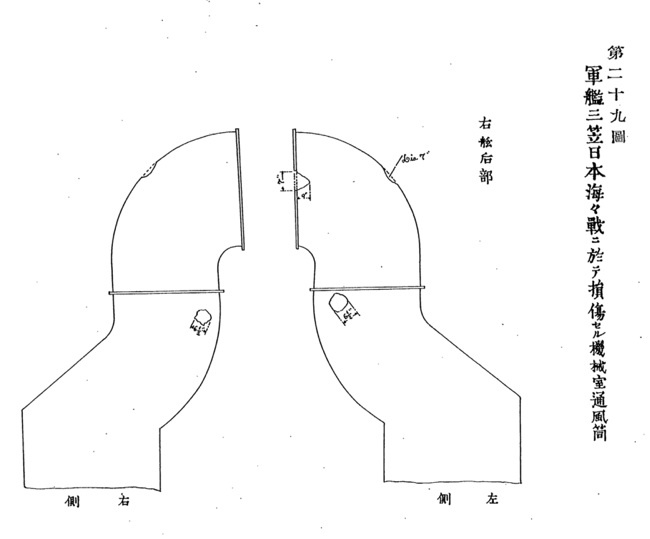 These articles are translated from "http://blog.livedoor.jp/studio120/" . Yes, your red line is correct. 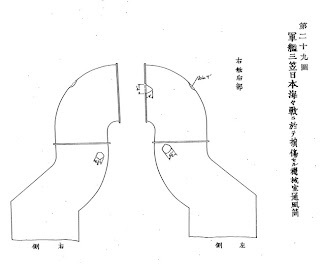 The drawing shows damage of the rear port vent of the engine room, after the Battle of Tsushima. JACAR ref. C05110130600 - 100th image also shows damage of rear starboard vent. 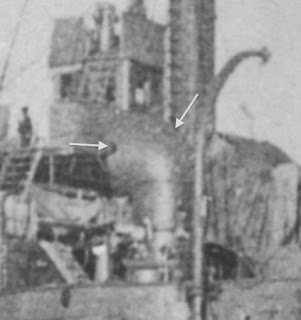 Mikasa's rear starboard vent of engine room, after the Battle of Tsushima. download/file.php?id=60072&mode=viewDo you, by any chance, know where they got those photos from? 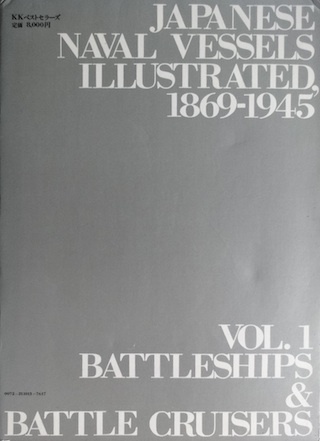 I don't know real source of the Russian book, but these photos can be seen in several magazines or books published in Japan. 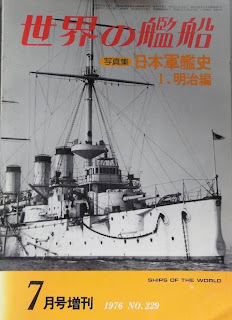 For example, the top photo of the Russian book is in magazine "世界の艦船 写真集 日本軍艦史 1.明治編 増刊( SHIPS OF THE WORLD, photograph collection, History of Japanese warships of the Meiji era ) extra number July, 1976, No.229" and some other books, and other photos are in "海軍艦艇史1 戦艦・巡洋艦 ( JAPANESE NAVAL VESSELS ILLUSTRATED, 1869-1945)" published in 1980, or "写真日本海軍全艦艇史 Fukui Shizuo Collection" (ISBN 4584170541) published in 1994. 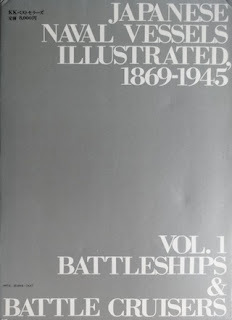 JAPANESE NAVAL VESSELS ILLUSTRATED, 1869-1945, Vol.1 Battleships & Battle Cruisers. 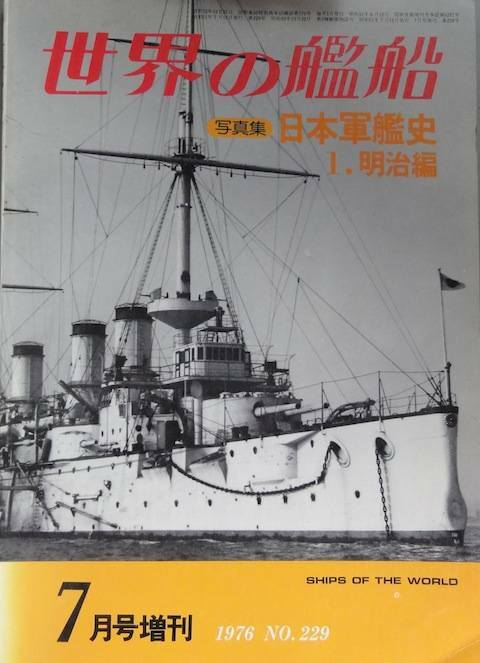 Yamato Museum (http://www.yamato-museum.com/en/) possesses now a good many original photos of them except the top photo in the Russian book.